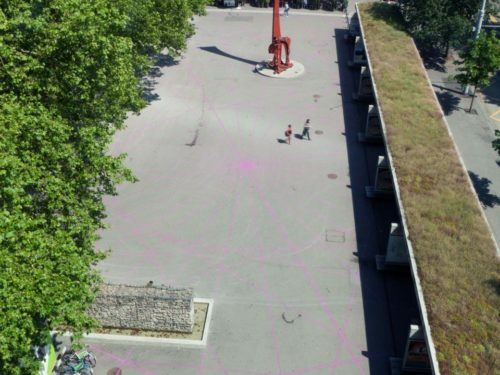 The project «Pele de Vidro» is a collaboration between Swiss artist Pascal Häusermann, Brazilian curator Marina Coelho, and the art spaces KUNSTHALLE São Paulo and Die Diele (Zurich). The project consists of two exhibitions that take place in the window cases of the two spaces, overlapping in time. 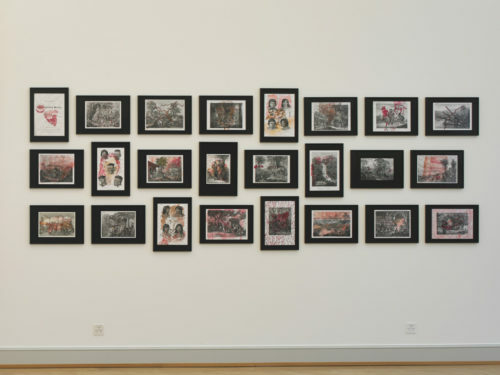 The first part takes place at KUNSTHALLE São Paulo’s Vitrine, from 22nd May to 20th June 2015 and the second one takes place at Die Diele (Zurich), from 11th to 30th June 2015. Before living for his residency in São Paulo in the beginning of 2015, Pascal Häusermann became acquainted of Flora brasiliensis, a botanic and zoological encyclopedia made during an expedition of the German biologists Friedrich Philipp von Martius and Johan Baptist Spix in Brazil, starting in 1818. 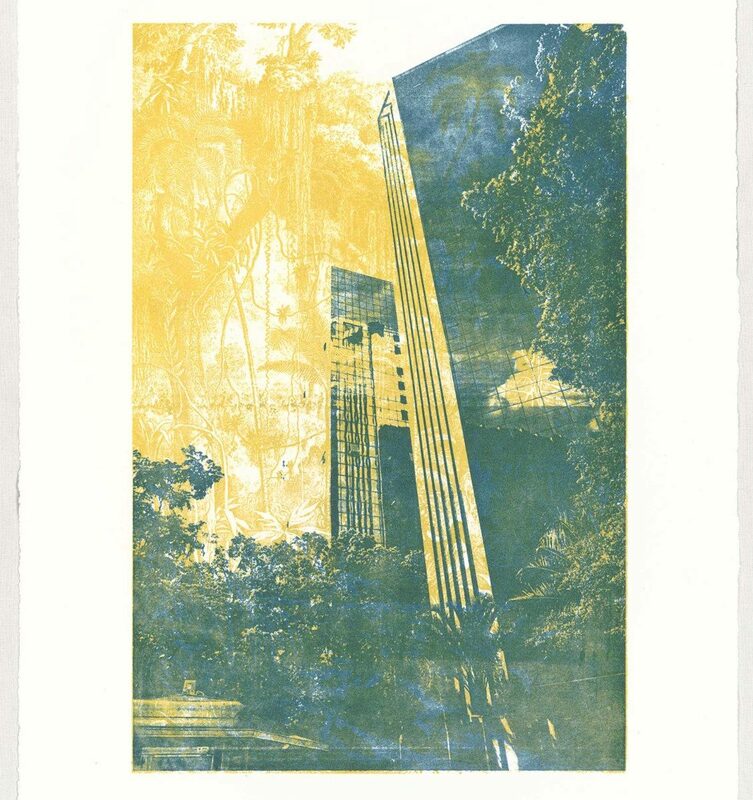 Once in São Paulo, Häusermann realized how the urban fast development in the city is an observable process of up building and decay. As French ethnologist Claude Levi Strauss described in his essay Tristes Tropiques, the Neolithic culture and the process of modern civilization and urbanization in Brazil are meeting almost simultaneously. Also inspired by this idea of urgency for the new and the disregard towards the past, Brazilian composer and singer Caetano Veloso wrote in Sampa – one of the most famous songs about São Paulo: “E a mente apavora aquilo que ainda não é mesmo velho” (And the mind rejects what is not even old). Interested in how much values change in social culture along the centuries, Häusermann establishes a parallel between the romantic idea of the sublime, with artists from the 19th century representing the magnanimous nature in their paintings, and the actual values of power relations created by the ostentatious architecture in big cities. 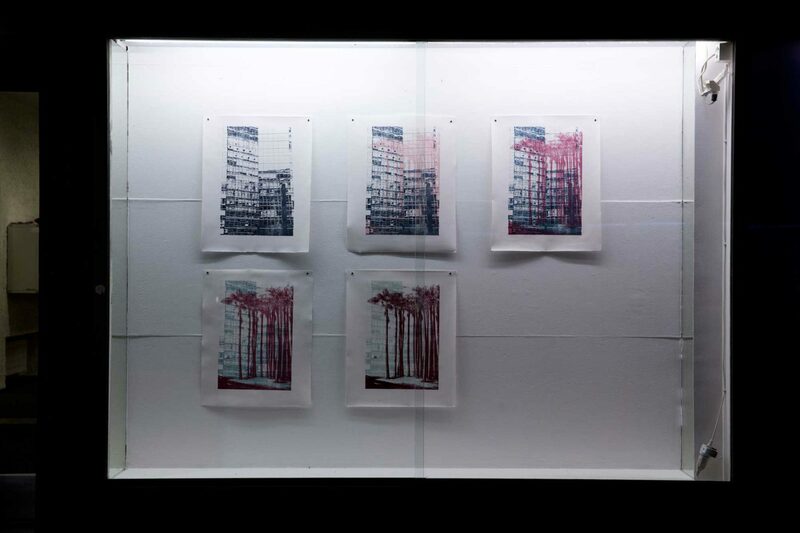 Juxtaposing the imagery from the those missionaries to his own photographs of glass facade skyscrapers and shopping malls from São Paulo, the artist created two series of lithographs Praedium – displayed at KUNSTHALLE São Paulo’s Vitrine – and Insula – displayed at Die Diele (Zurich). 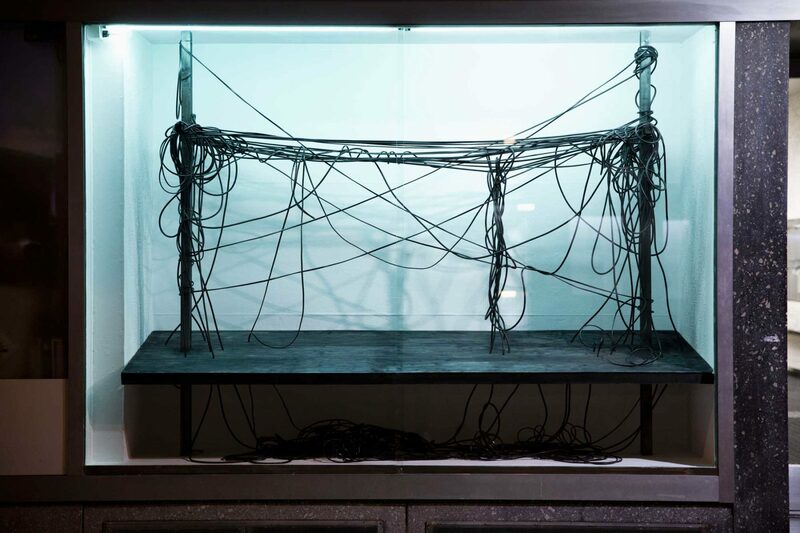 To compose the exhibition at Die Diele, the artist also created a site-specific installation, which refers to both, the battle between the electric cables of the São Paulo’s urban landscape and the vines that wrap themselves around them, and the strength of the trees’ roots fighting for space with the concrete on the sidewalks of the city. The title of the project refers to the dominant construction technique for glass facade buildings in São Paulo called Pele de Vidro (Double-skin wall), which provides thermo isolation through the circulation of air present in between two layers of glass. 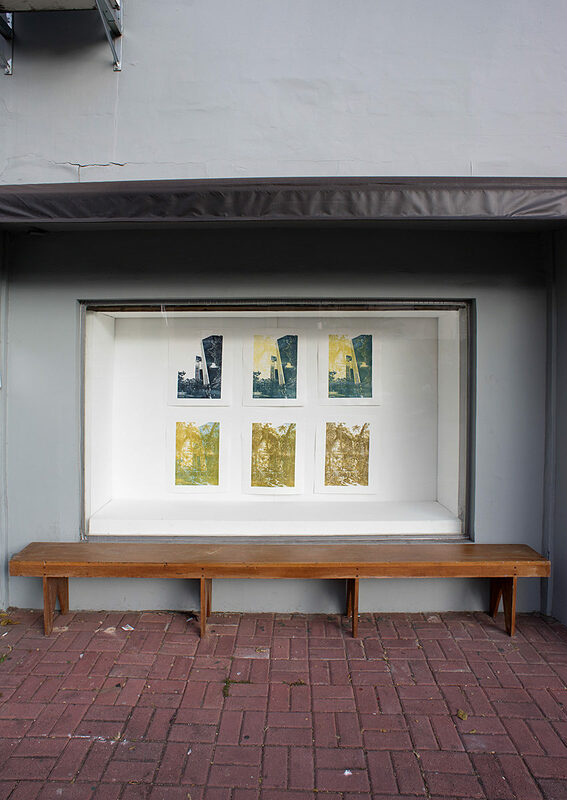 For this reason artist and curator decided to show «Pele de Vidro» (which is literally translated to “glass skin”) inside of the window cases of the two spaces. During the opening of the show at Die Diele, the limited edition Parasiti caduci will be launched.